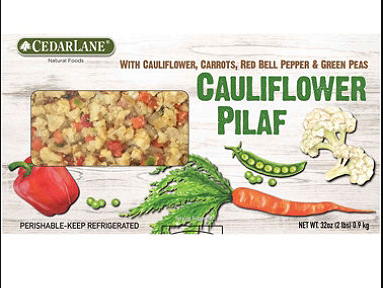 Try @CedarlaneFoods NEW Cauliflower Pilaf This Spring! 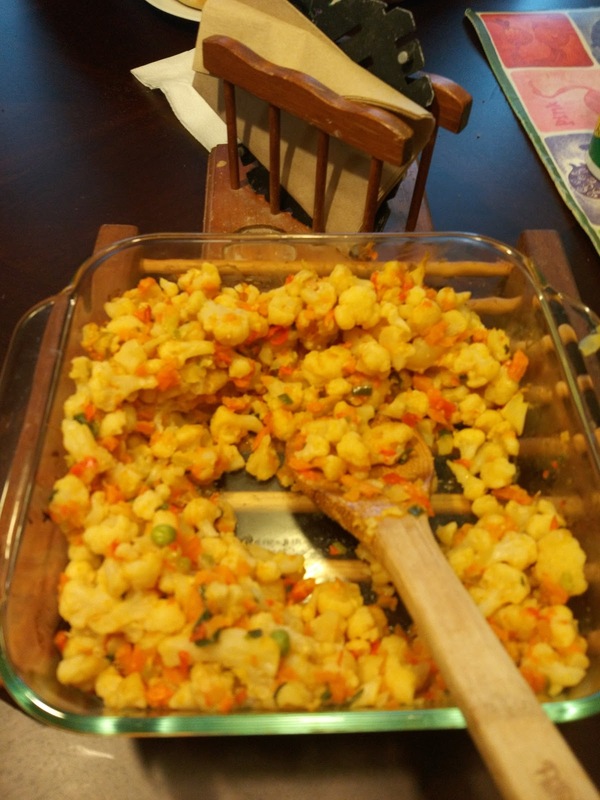 Are you looking for a tasty way to incorporate veggies into your meals? Then check out the new Cauliflower Pilaf from CedarLane Natural Foods! At only 40 calories per serving, the Cauliflower Pilaf is the perfect low-carb side dish for any springtime meal. Carrots, red bell peppers green peas and onion all come together on a bed of finely chopped cauliflower to make this delicious (and vegan!) dish, which can be served alone or in addition to a nutritious dinner. The pilaf can be prepared in a microwave in less than ten minutes or can be heated in a conventional oven in about 25 minutes. This Pilaf was tasty and so full of nutritious veggies! And it fed my hungry family with leftovers to spare! That's what I call a great side dish! 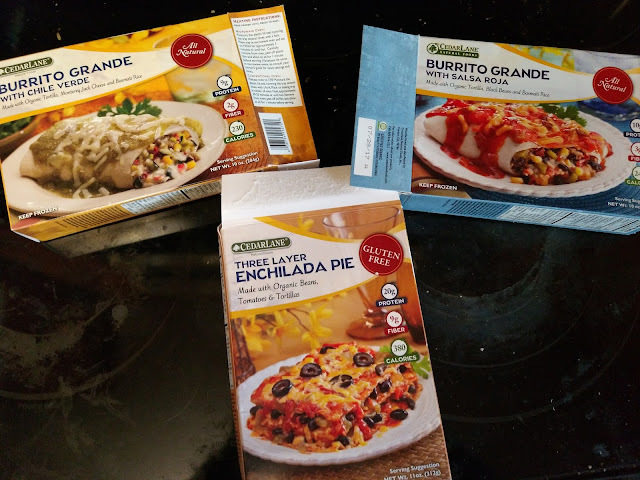 We are also lovin' some of CedarLane's other products like their burritos! These make the perfect, easy and nutritious meal for any busy evening (or when I just don't want to cook!). You can purchase all CedarLane products at a local retailer near you!